Can’t get enough of 17th and 18th century hand tools? 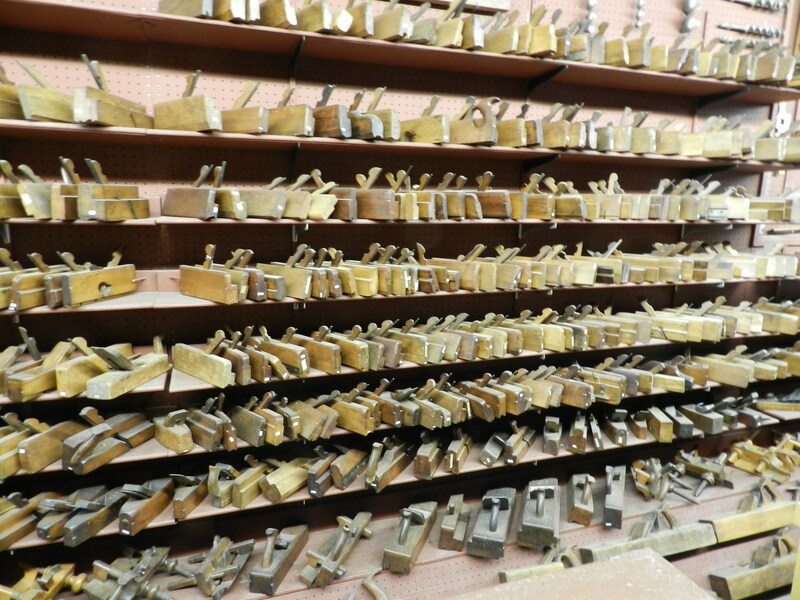 C’Mon I know I’m not the only one…..
Every time we go, it’s always the first thing I want to go look at, and while it may seem a lost world to many, I’m always giddy to see how many tools from the same time period I’m regularly using in my own shop. It’s one of the best collections of traditional woodworking tool’s I’ve seen and it’s all on display. In addition, the Shelburne also has great period houses, a paddlewheel steamship, lighthouse, classical and modern art, a huge collection of old toys, wagons/buggies/sleighs, rotating exhibits and events. If you are ever in the Burlington VT area I highly recommend you spend a day at the museum. 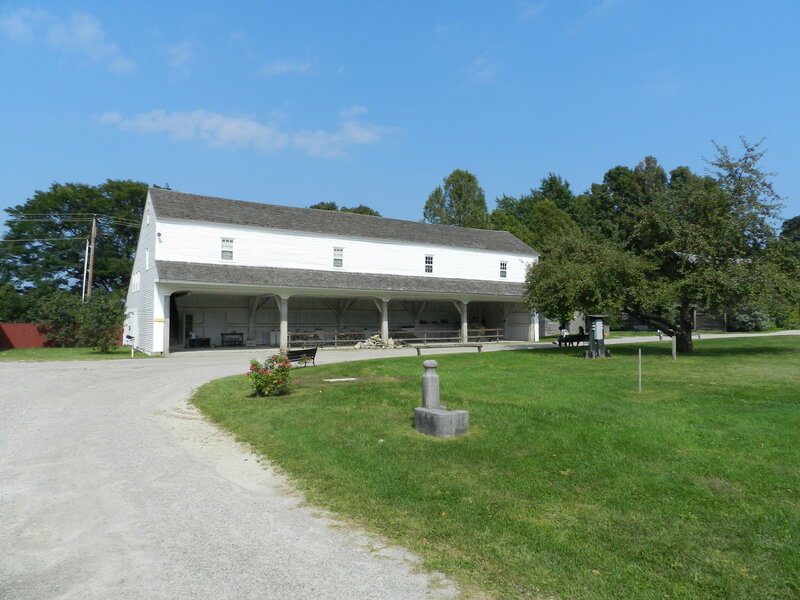 You can find out more about the Shelburne Museum here.